Balancing family and work life is a stretch at the nest of times, but for Helen Parr, aka Elastigirl, it's just business as usual. 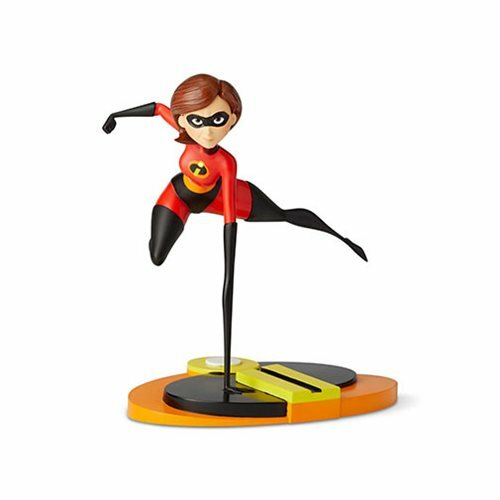 This Incredibles 2 Elastigirl Grand Jester Studios Vinyl Figure is a must have for fans of the hit Pixar movie. Measures about 8 3/4-inches tall x 8 1/3-inches long x 6-inches wide.